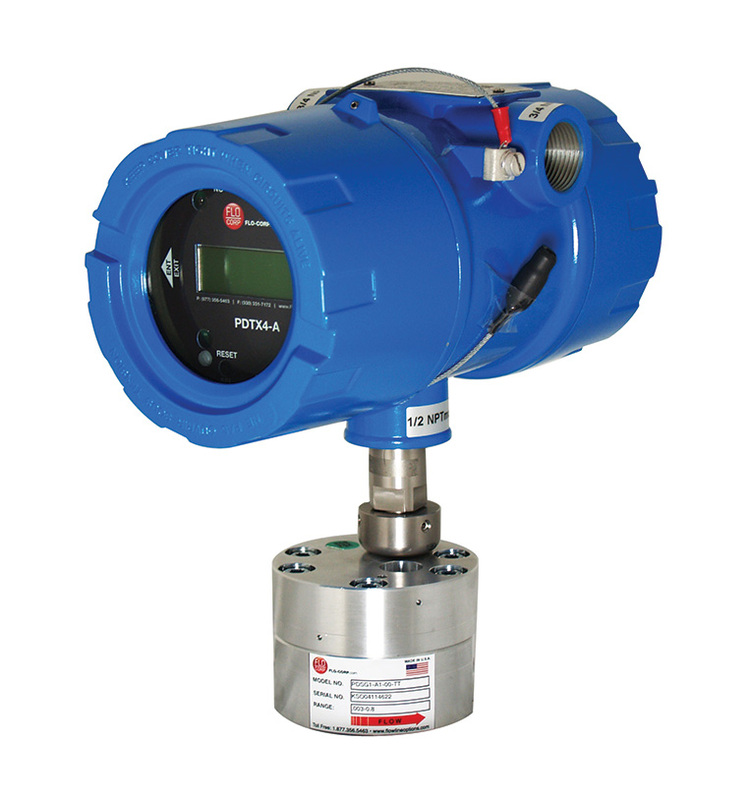 Flow measurement sometimes relies on extreme accuracy despite changing viscosity conditions, and when it does, PDFlo positive displacement flow meters are the right choice. 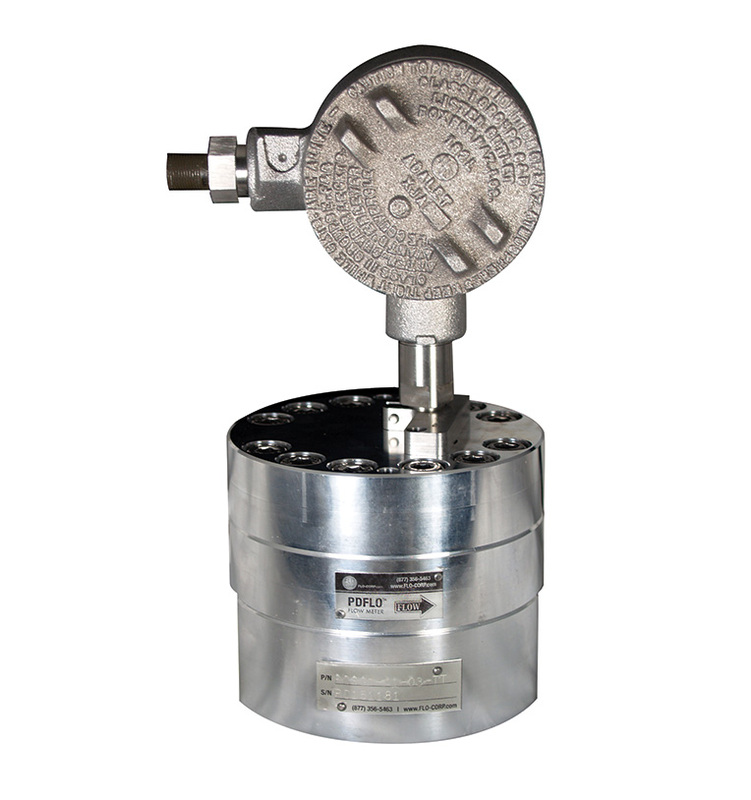 This reliability coupled with a large turndown range offers an affordable replacement for older turbine technology. 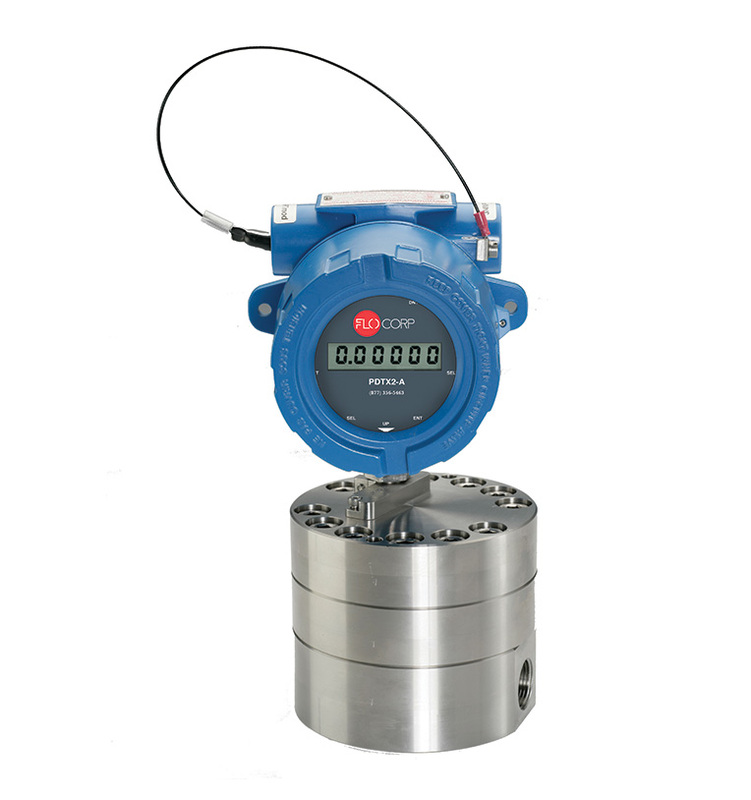 Beyond their measurement ability, the solid construction and dynamic response of these meters causes them to stand the test of time, even in extreme process conditions. 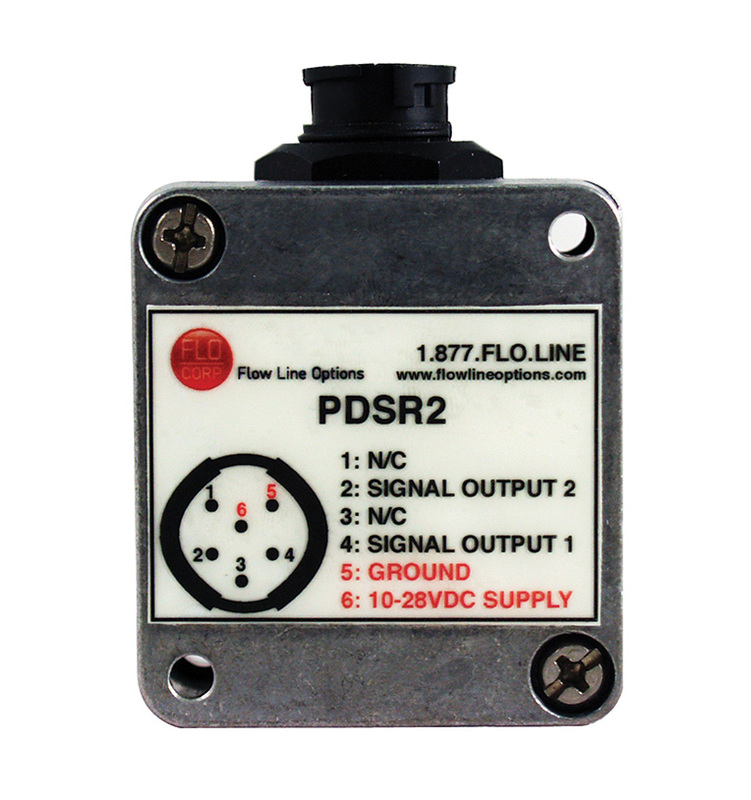 The FLO-CORP PDFlo™ PDTX4 Four Wire Digital Display Flow Transmitter is a 4-20mA rate output, remote indication and monitoring device compatible with all PDFlo Flow Meters. 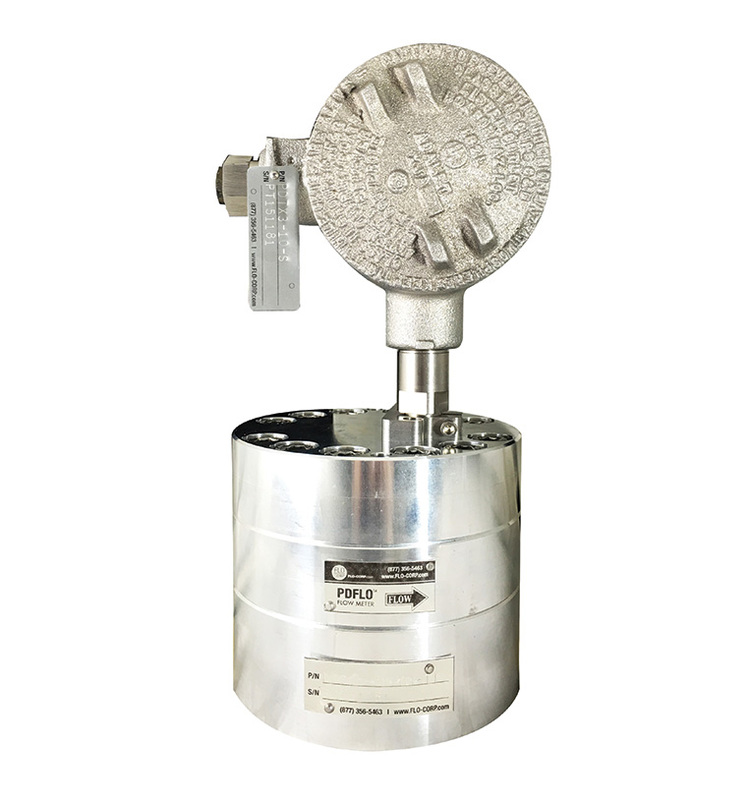 The ideal measurement solution for liquid applications, from epoxy paints to brake fluid.